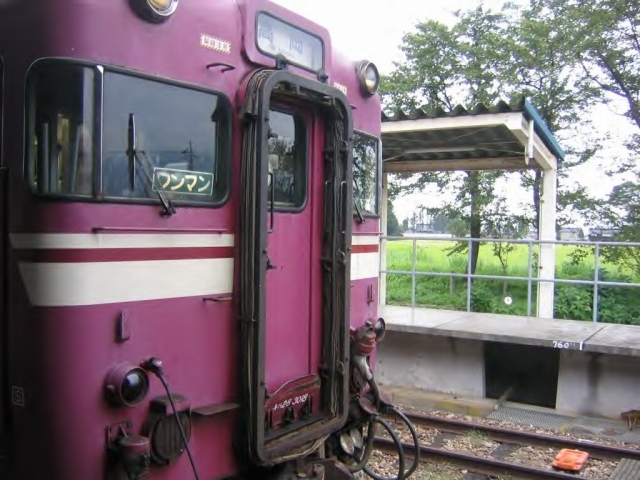 単線・非電化のローカル盲腸線・城端線 / Jōhana Line,single-track local cecum line. 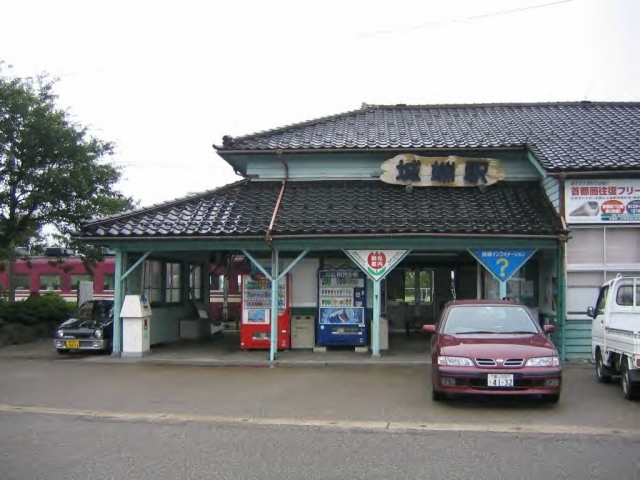 Posted byまちなみ逍遙/Wandering the Wonderful Streets	 15/02/2013 02/06/2016 Leave a comment on 単線・非電化のローカル盲腸線・城端線 / Jōhana Line,single-track local cecum line. 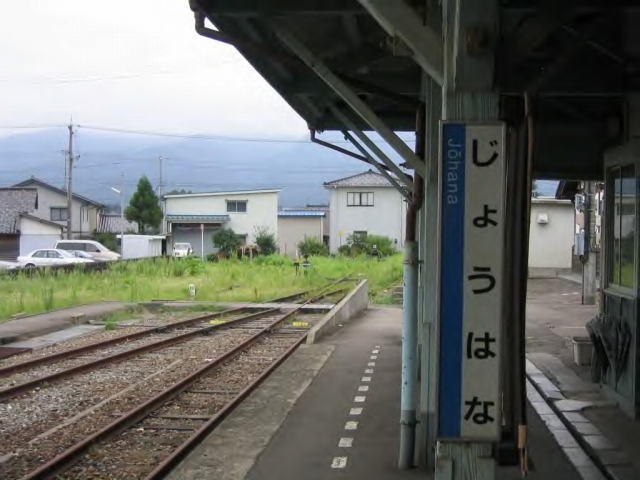 Jōhana Line is a railway line of West Japan Railway Company between Takaoka and Nanto all within Toyama Prefecture, Japan. 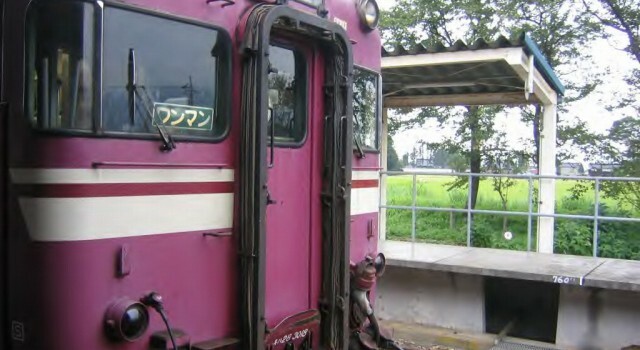 Whole line is not electrified,and a single track railway. 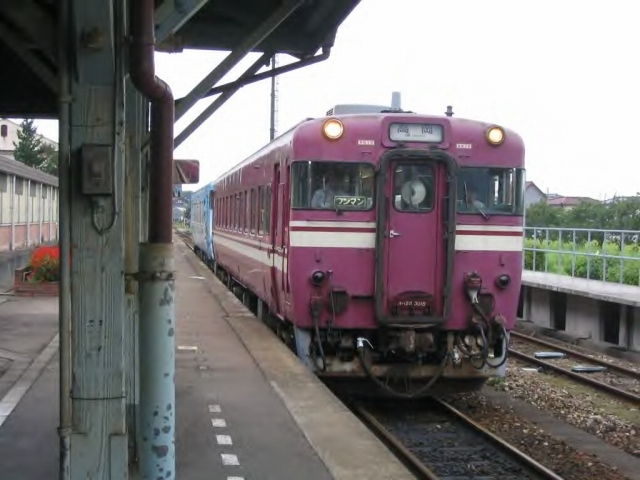 Johana Line, Toyama – Prefecture,Japan.